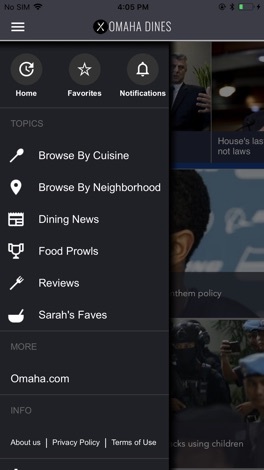 Discover the best restaurants in Omaha, Nebraska! 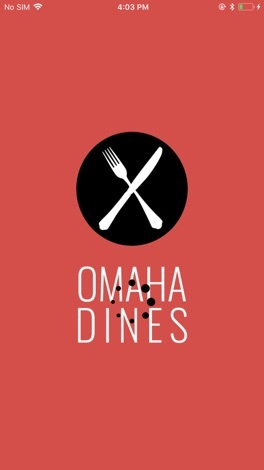 Omaha Dines features the area’s best restaurant reviews and dining news from Sarah Baker Hansen of the Omaha World-Herald. Recycling, organics and garbage collection schedules and reminders for City of Gatineau, Quebec. View your recycling, organics and garbage calendar, schedule and receive collection notifications all from within this app. This is the official app for Pacific Lutheran Universities Intramural Sports, Outdoor Rec & Fitness Programs. Stay up to date with PLU Campus Recreation programs by downloading our mobile app! You will have instant access to IM Sports, Outdoor Rec and Group Fitness schedules, check into games/classes with unique QR codes, and much more. Go Lutes!